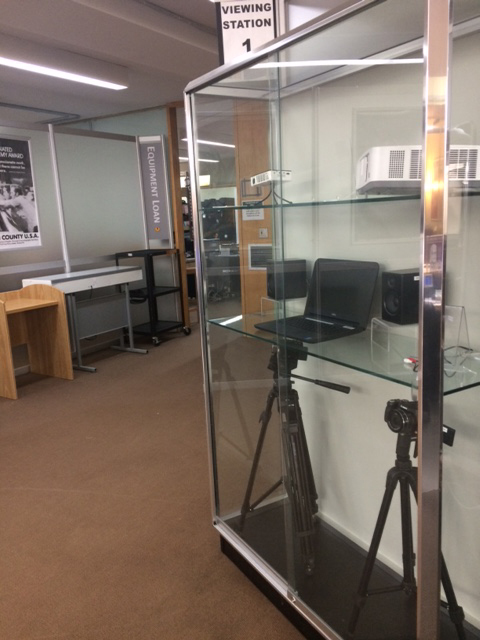 The Pratt Institute Libraries loan equipment to faculty, staff, and students from the Equipment Loan Office (Library, Lower Level). This equipment is intended to provide students and faculty with the means to document projects and make presentations. Please see detailed equipment specifications under each tab. Students, faculty and staff can check out AV equipment for one day, and it is due by 1PM the next business day. Based upon availability, equipment can be renewed for one day by walking in or calling the Equipment Loan Office (718) 636-3626. 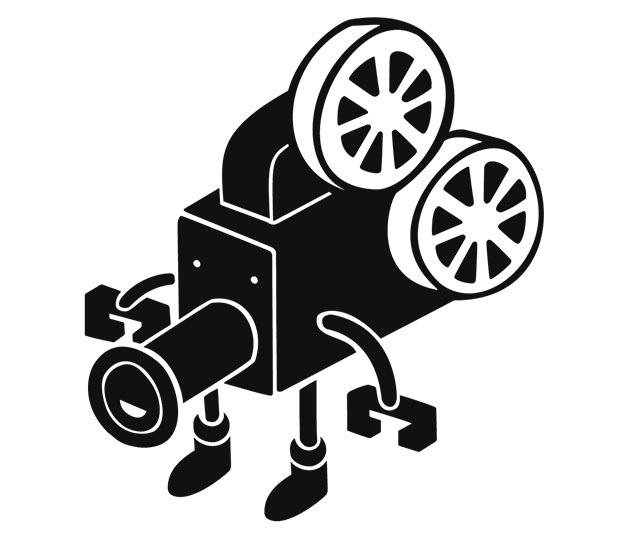 Late fees for equipment are $12.00 per item per day. See Borrow and Renew for more information. Reservations are highly recommended. Three different items may be borrowed at a time. The borrower must show up in person to get the equipment. Exceptions to these policies for projects must be made at least one week in advance by submitting a request to equipment.library@pratt.edu. Special Equipment Requests are granted based on availability of the equipment and are less likely at the end of semesters when equipment is in high demand. Go the Hours Page for more information about special closings.